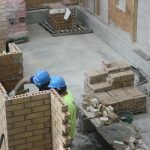 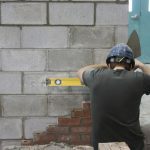 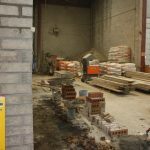 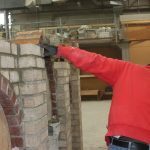 Brick and Stone Level 3 continues to build on the existing skills from Level 2, but allows the trainee to work more independently and expand on the learning outcomes they obtained in their Level 1 training. 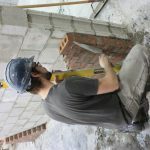 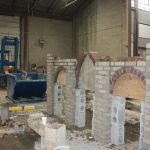 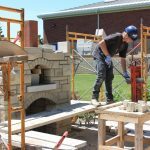 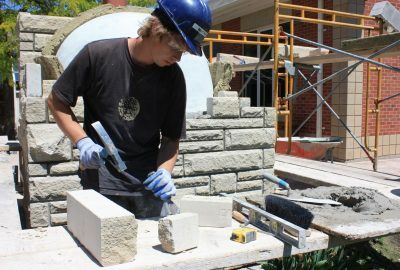 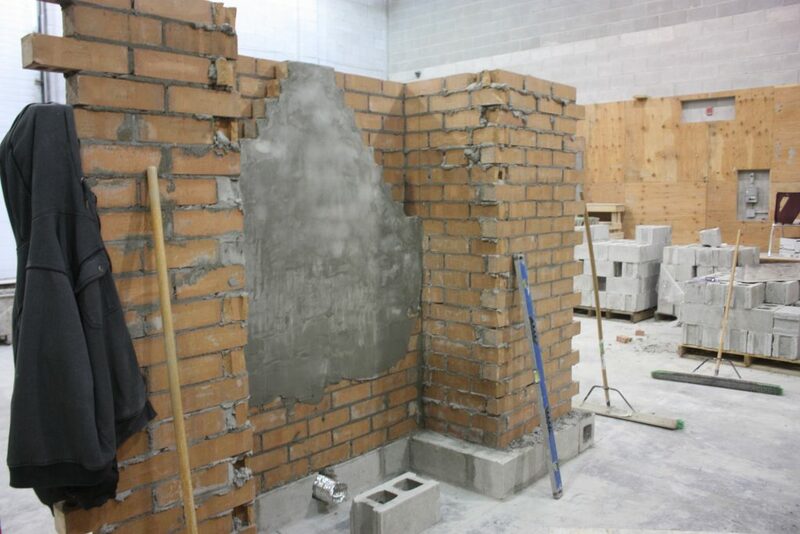 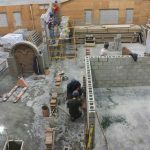 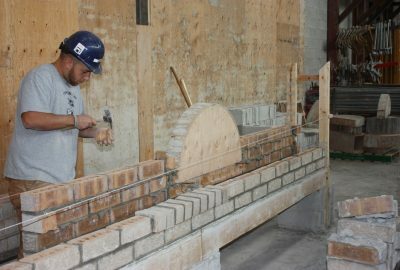 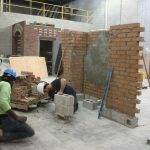 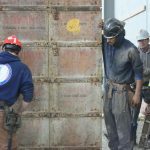 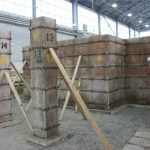 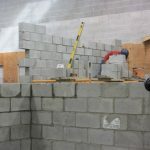 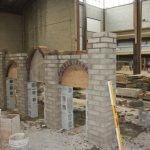 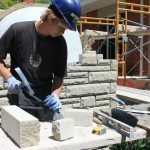 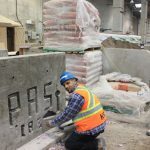 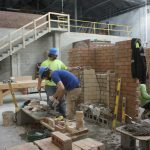 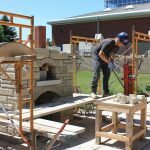 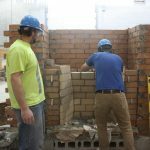 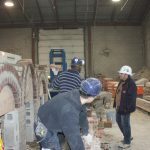 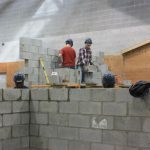 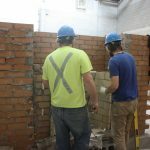 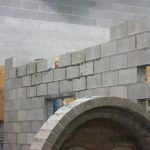 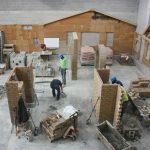 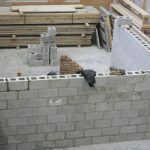 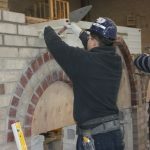 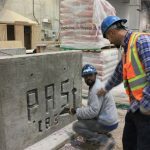 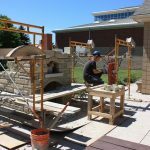 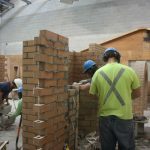 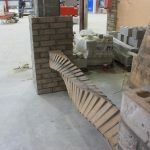 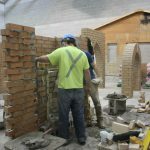 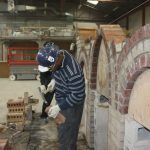 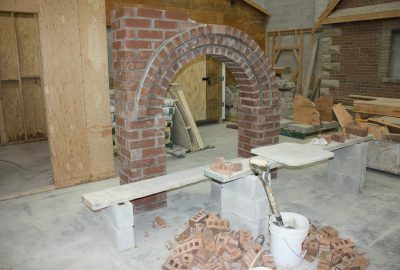 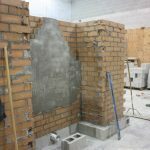 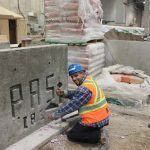 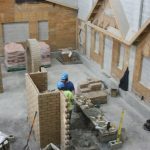 Apprentices will focus on more complex projects and direct their attention topics such as, Restoration Masonry and Constructing Fireplaces and Chimneys to name a few. 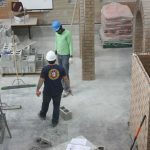 Apprentices will be required to challenge the Red Seal exam at the end of their Level 3 training.